An entrepreneurial accelerator for student ventures, with a vision to transform the built environment, media and design. designX is an academic platform dedicated to advancing innovation and entrepreneurship in design, cities and the built environment. The program fosters interdisciplinary design innovation between all of the departments in SA+P — including architecture, planning, real estate, art and media arts — and supports real-world application of their academic work. The designX accelerator program empowers a select group of ventures with funding, vigorous entrepreneurship curriculum, mentorship and business plan preparation. The accelerator runs annually, hosting a competitively chosen cohort of 8–10 startup teams. 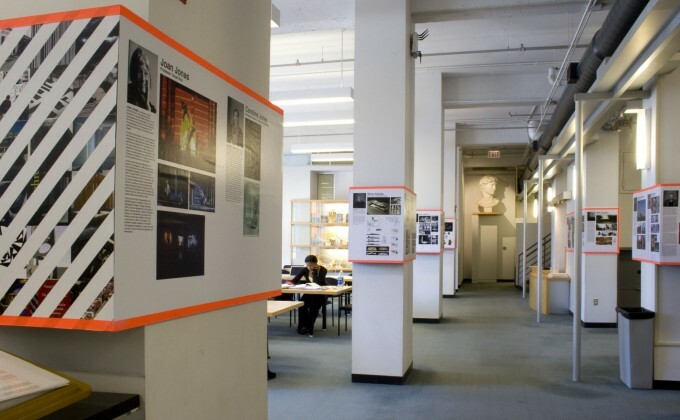 designX extends collaboration to other entities across MIT, creates a strong community with alumni and design industry, and bridges the divide between academia and practice in the fields of design and the built environment. The designX research platform creates and disseminates new knowledge about design innovation, to discover what the built environment needs, and use that knowledge to lead a new culture of exponential design. The designX Design Entrepreneurship Center (Bldg. 7, MIT 7-338) is a hub for design-entrepreneurship, bringing together students, affiliates, alumni and faculty — from SA+P and beyond — who are interested in design innovation. 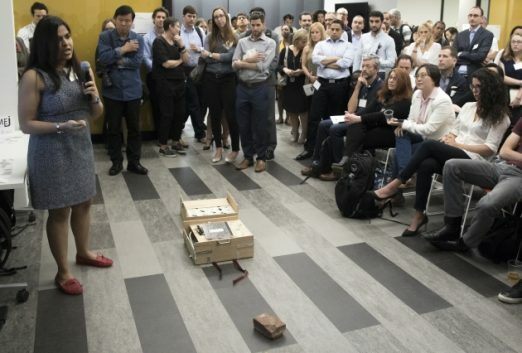 The center welcomes anyone in the broader MIT community to find the resources, workshops and seminars, social events, mentorship and co-founders they need to power design ventures. 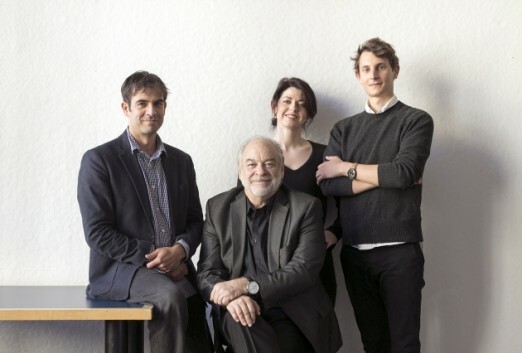 New DesignX accelerator speeds innovation at the School of Architecture and Planning.